You could have been a Mac OS X user for years, but there remain to be things that you do not know about your device. There are many secret tricks that you can try and use to make the most out of your Mac OS X device. So, if you are excited to learn about these now, here are some of the things that you should know and you should try. If you must know, Apple made their very own dictionary featuring different words and phrases that are related to their products and services. And if you are interested in tech support for your home, this can be very useful to you. All you have to do is to launch your Dictionary and choose the Apple tab for you to learn more about some of the Apple-related terms that you have never encountered before. Another trick that you must learn about is the dictation feature of the Mac OS X. For this to be launched, all you have to do is to press the FN or function key two times. With the use of this feature, all of the things that you will be saying are going to be typed into any of the active applications you are using. There are so many tricks that you can use if you wish to take screenshots using your Mac OS X device. But if you wish to take screenshots of higher quality, all you have to do is to press ⌘ + ⇧ + 4 and be able to take the part of your screen that you wish to take a photo of. If you wish to take a recording of the things going on the screen of your device run by iOS 8, you can do so with your Mac OS X device. All you need to do is to link your computer with the device with the use of a Lightning cable. Then use your Mac’s QuickTime Player and with this application, select File, then choose the “New Movie Recording” option. After that, choose the iOS device that you are using from a drop-down list which can be found beside the button for recording and you’ll be on your way to your screen-recording session. So, what else are you waiting for? 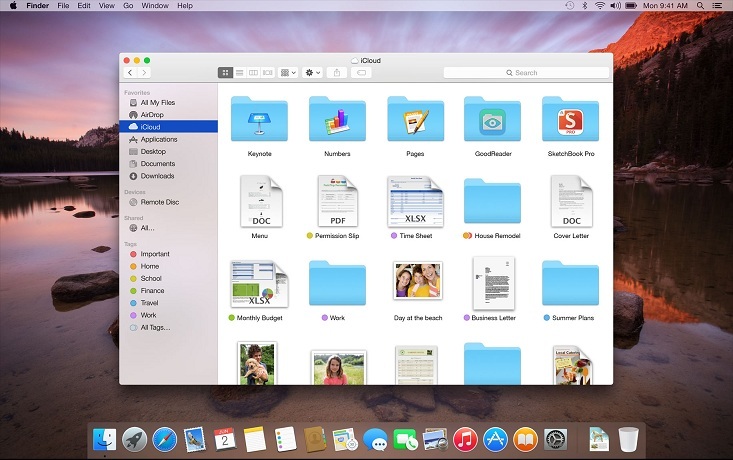 Try these fun and exciting tricks using your Mac OS X device now and be amazed.